Occasionally, the planning of the office Christmas event is left to someone who has very little or no previous experience of organising it. 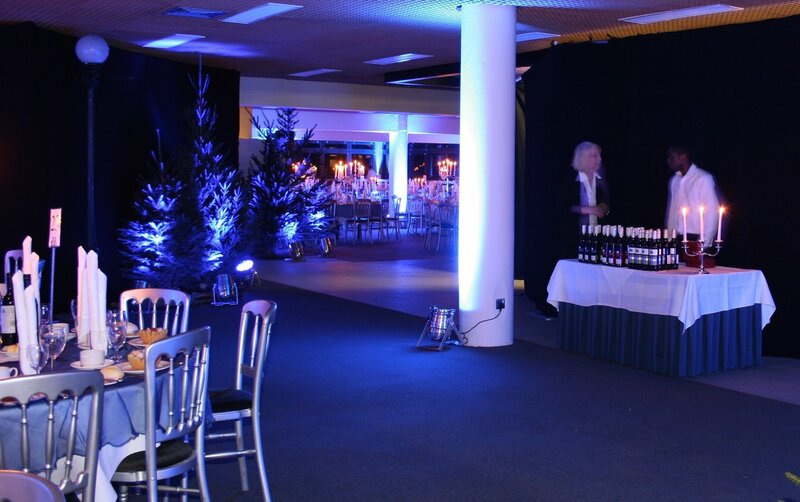 So we’ve put together some handy hints and tips that will help you plan your event seamlessly. 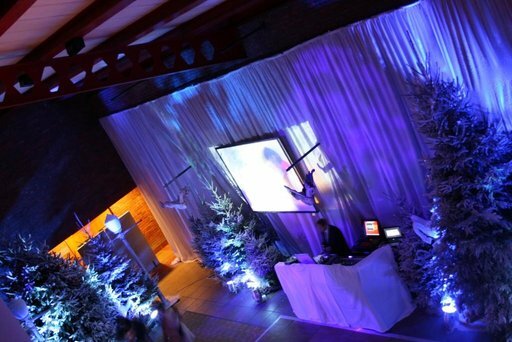 Whether your event takes place in a large national training centre like Yarnfield Park, or a smaller setting, these tools will help! Where is your event going to be held? Do you need a large national training style venue like ours, or will a smaller venue such as a restaurant be more suitable? If you have a few ideas, you can share them with some of the other members of your team using a free tool such as Evernote. Evernote gives you the facility to centrally locate all of your research, allowing you to free yourself of paper and long email chains that can restrict your productivity – your colleagues are then able to contribute to your notes without clogging up your inbox. It’s also really quick and easy to get started. Christmas is often a crazy time of year so it’s a good idea to choose a date as early as possible. When there’s lots of colleagues to think about, an online poll sent out in an email is often the easiest way of quickly obtaining the overall preferred date. These online polls can also be used to organise food orders, music preferences or just about anything. Some services you might want to check out include Survey Monkey and Easypolls. And finally, if your Christmas event involves a Secret Santa gift giving feature, there are several free tools that can take the hassle out of drawing out names and then individually emailing each member of staff. A list of some of these great apps can be viewed here.